IoT tinkerers rejoice! Yesterday, the Raspberry Pi Foundation announced the launch of the new Model A+. 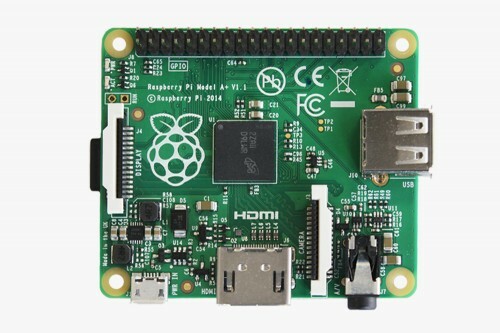 It's been 4 months since the last major announcement from the Raspberry Pi Foundation, when they debuted the Model B+. The Model A+ has the same application processor and 256MB of RAM as the Model A, but it's smaller (at 65mm compared to the Model A's 86mm), uses less power, and has some of the improvements from the B+: a 40-pin GPIO, Micro SD slot, and improved audio. It's also cheaper, at just 20 bucks.